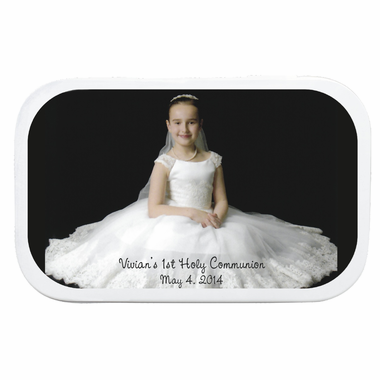 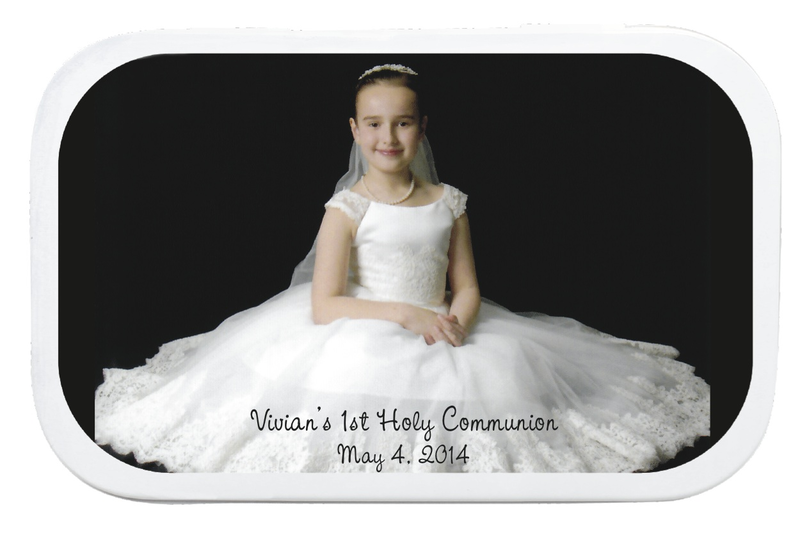 These unique Communion favors photo mint tins are a nice way to thank your guests for sharing in the First Communion. 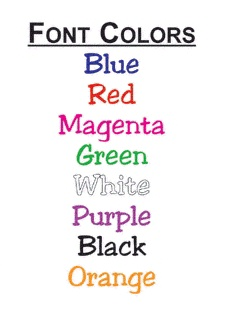 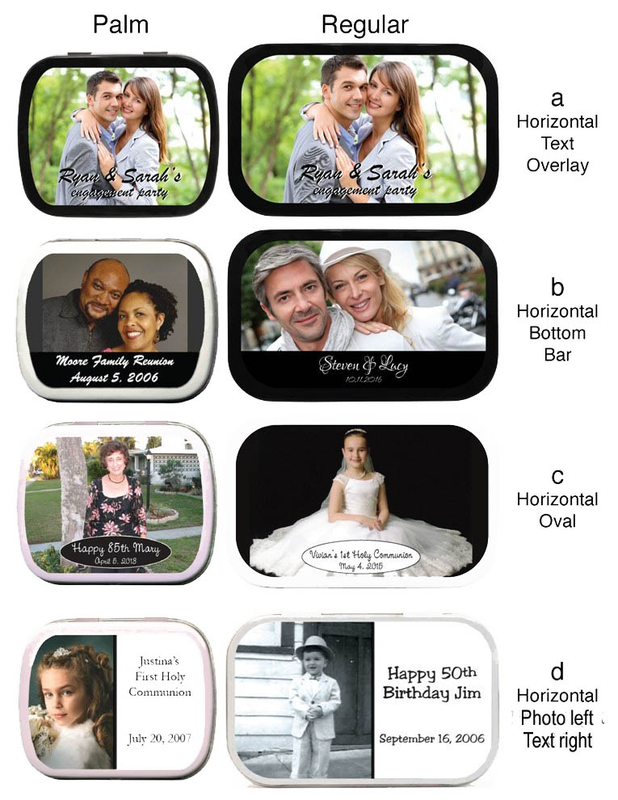 Outside you may personalize with the name and date on a "Photo" themed label. 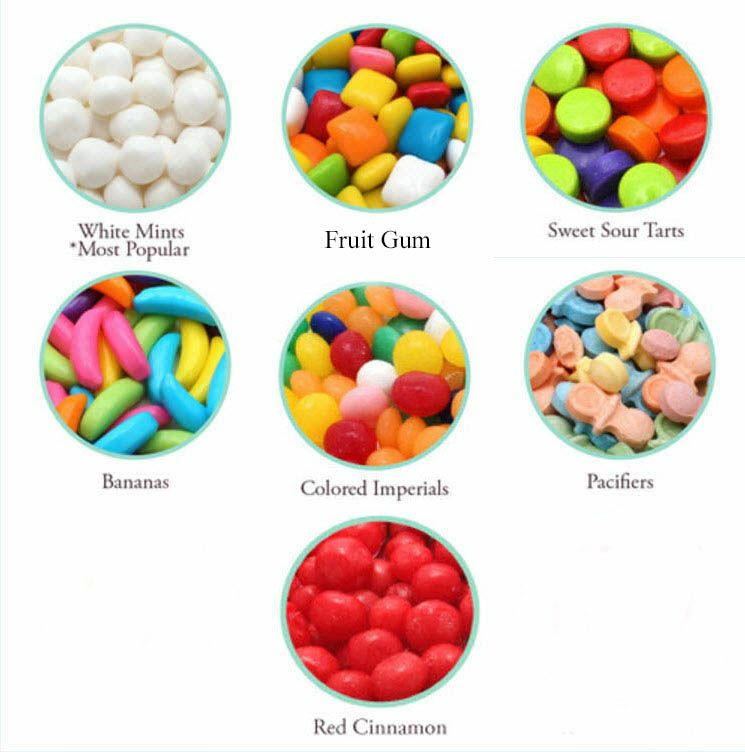 Inside the tin your guests will enjoy yummy candies of your choice. 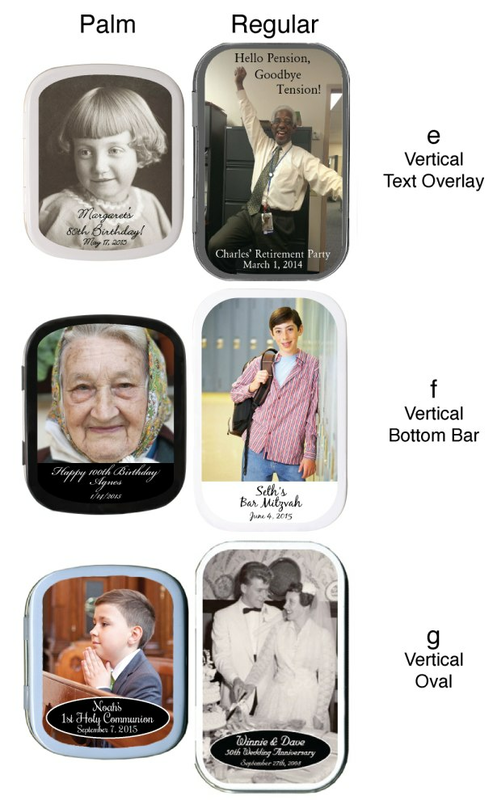 Vivian's example is shown on the larger "Regular" size tin, which is $3.50. 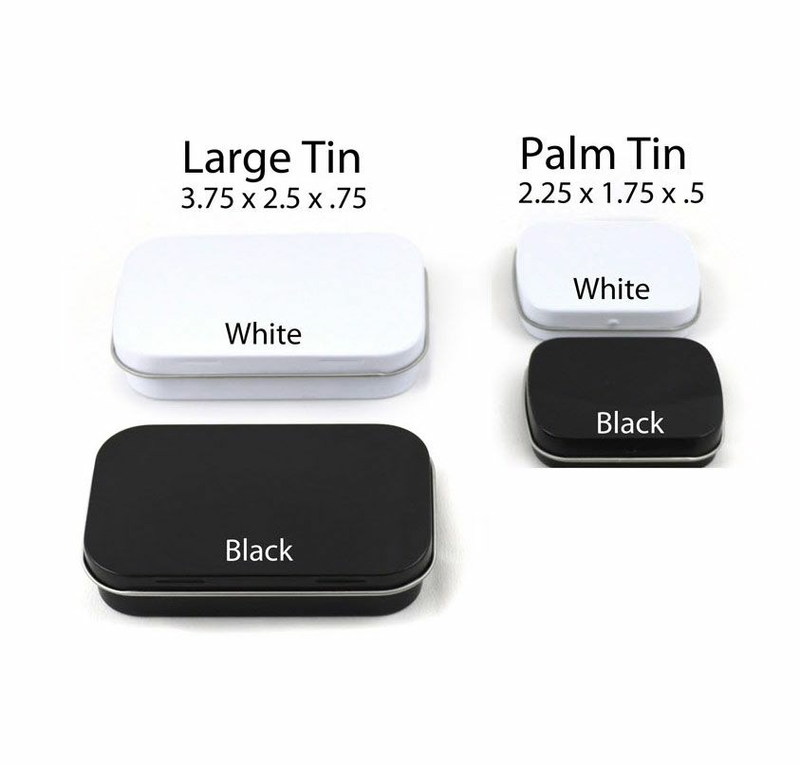 Please feel free to call us regarding whether your photo will work for either size tin.